Passionate about the digital world and new technologies, recognized leadership, goal & business oriented, unique operational and management expertise, embracing challenge & change. Jumping into a new journey with One Ragtime: building a next generation venture capital fund, crowd equity platform and startup studio. One Ragtime is investing in Europe and Israel with the ambition to back visionary entrepreneurs striving to shape the future through technology and innovation while helping them to scale overseas with operational support and business development partnerships. During more than 15 years and across several international locations (San Francisco, Paris, Madrid and Barcelona), Josep held operational and management executive positions within the Orange Group with a proven track record in driving digital transformation, site/application conception & design, traffic acquisition and audience measurement techniques, marketing and customer engagement strategies, personalization/big data implementations, video experience and developing new business models through multi-disciplinary/distant teams. 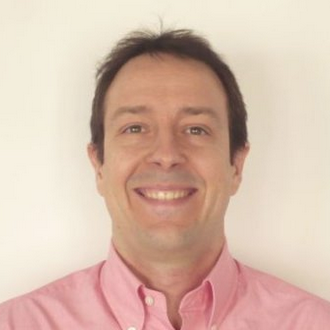 Lately, he became active in the Spanish/Latam startup ecosystem advising and investing in local initiatives such as SLID.